I've called this blog "Travelin' Thoughts" in the past, because I kept it mostly as a journal to record impressions of new places and cultures. But in a way, it's still a place for traveling thoughts--ideas that move through and past me, and out into the world. Some of these are literary, some just about life. It's a good place to open up the conversation, and I welcome your thoughts and comments. 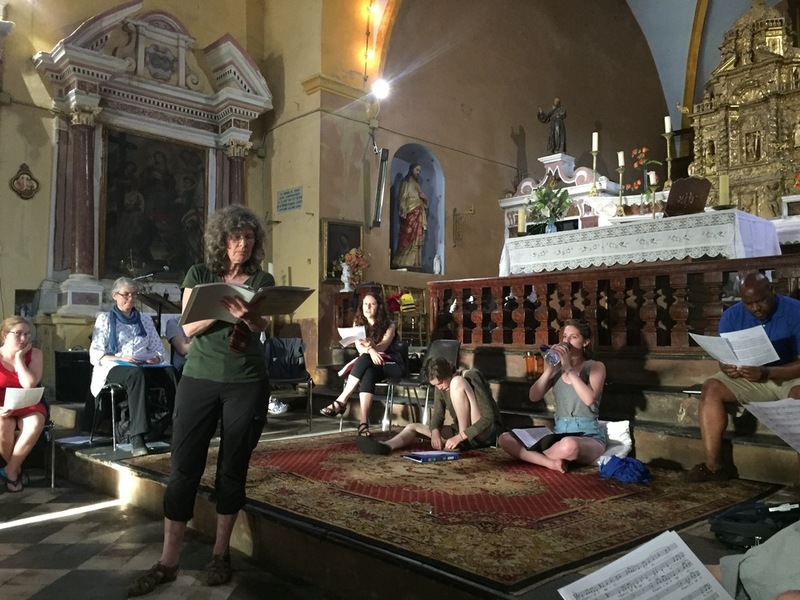 A final post from Mediterranean lands: the last concerts of Corsican polyphony, the Ligurian coast, sweaty hikes, windswept views, pesto, and a hailstorm. 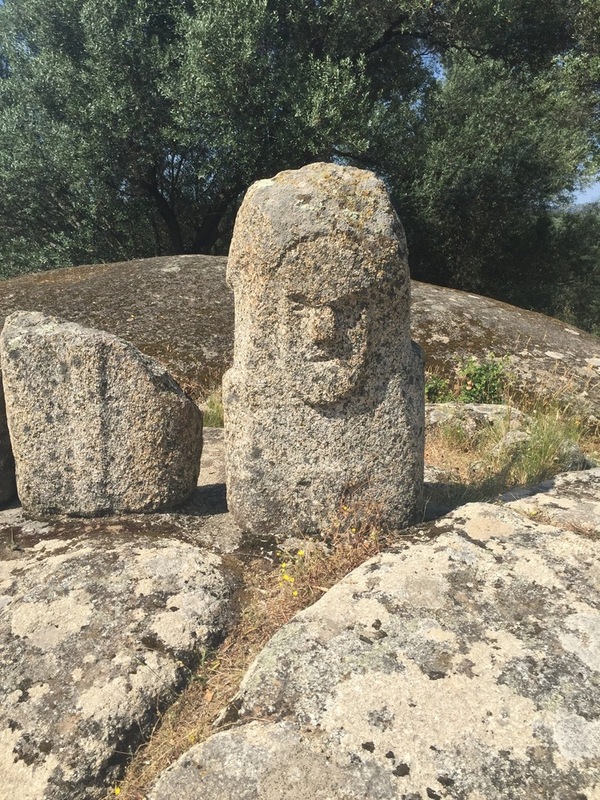 It's clear that Corsica is an ancient land, but just how ancient was made clear when we visited Filitosa, on the southern end, before returning to Cap Corse, with a stop to pick up a well-traveled husband. Running a few days late on this blog. 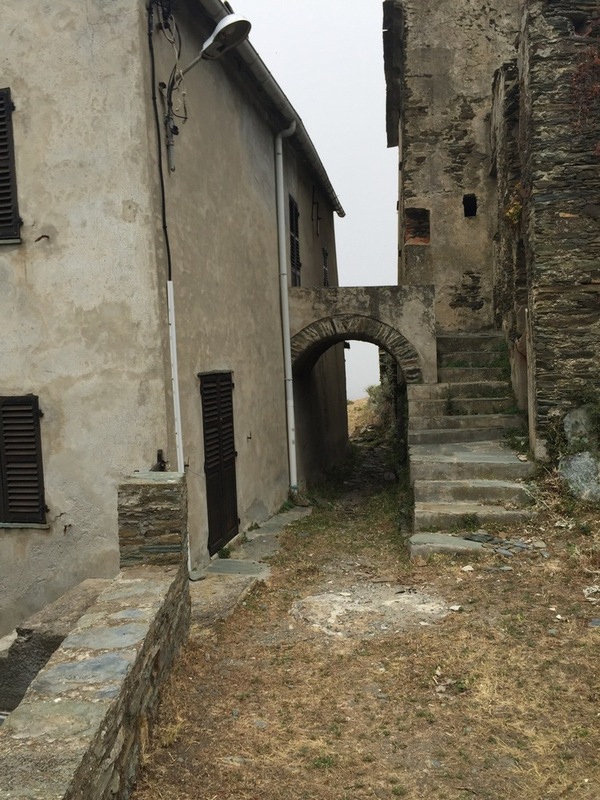 Here, a report on the abandoned village above Canari, where the cows and the ghosts inhabit the stone buildings. Plus singing. 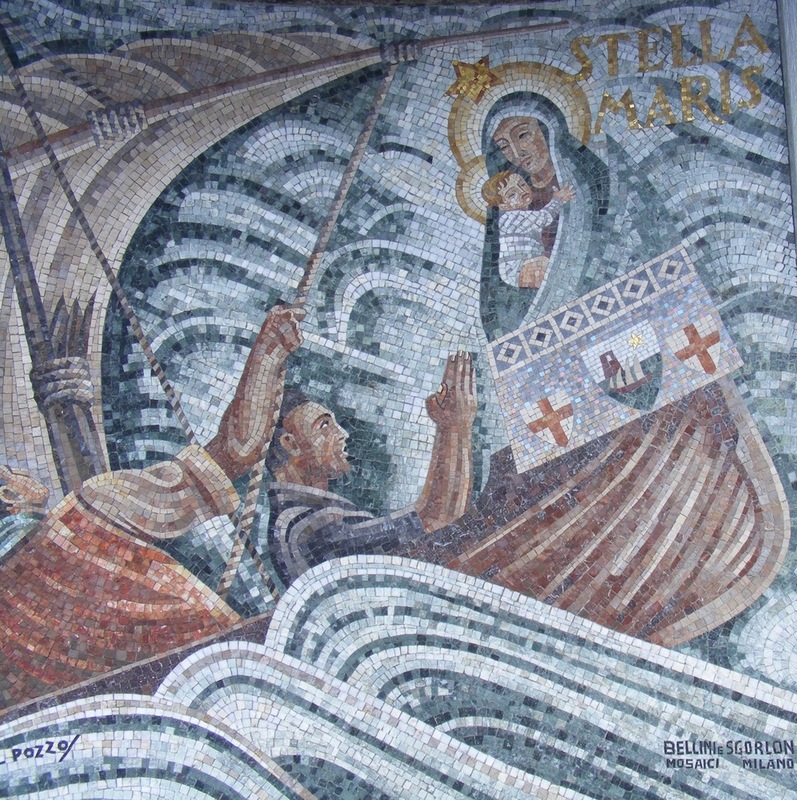 Now in the 8th day of Corsican singing, and trying to catch up with my own story. From the Parc National des Calanques to a new Mass in Corsican. And each day, woken by a donkey's bray. 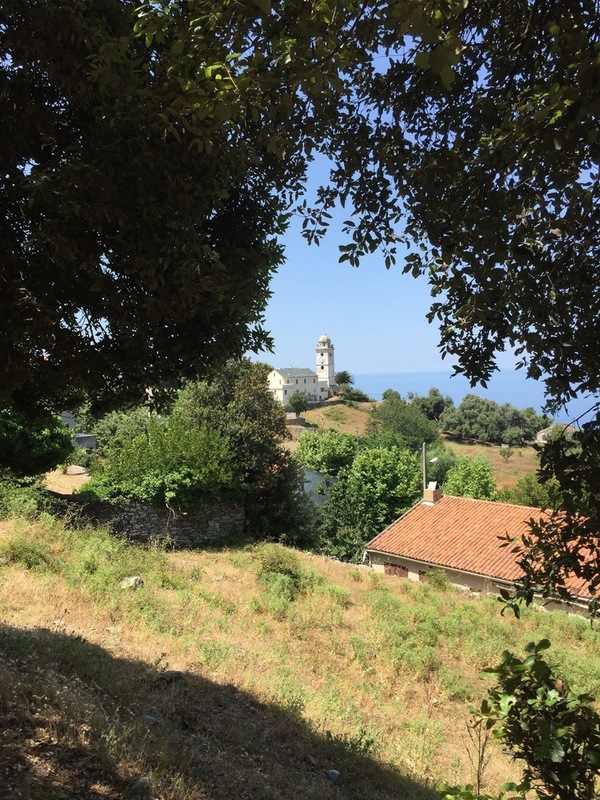 In the fifth day of my singing workshop in Cap Corse, I am finally pulling together some thoughts on music, language, land, and the ties that bind. I'll send you a copy of a new story I'm working on--and after that, one or two updates a year when I have news to share. What comes next? Sunday, Monday, Tuesday..